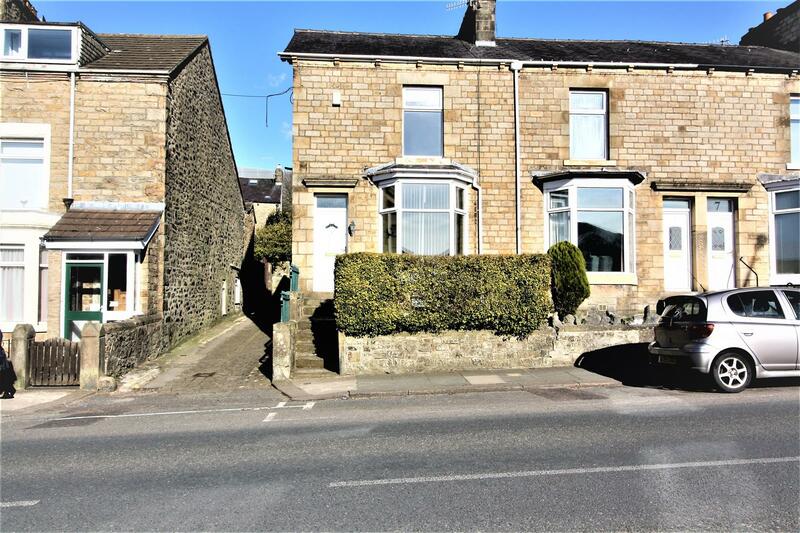 Viewing request for 3 Bowerham Road, Lancaster, LA1 4AA. Fabulous four bed student property available for 2019-2010! All bills are included in the rent including unlimited super fast WIFI. 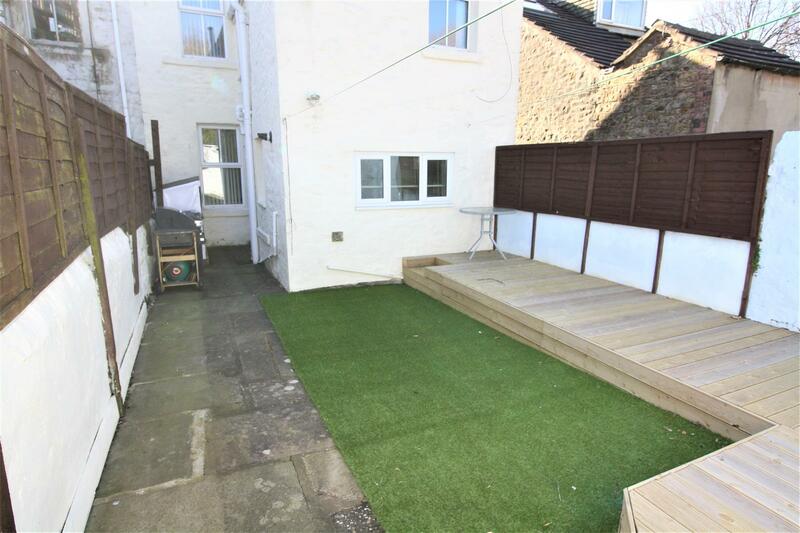 This property consists of three spacious double bedrooms and one spacious single bedroom which can also fit a double bed. Brand new furniture will be added before new tenants move in. This is a fantastic location 10 mins walk from Lancaster City Centre. 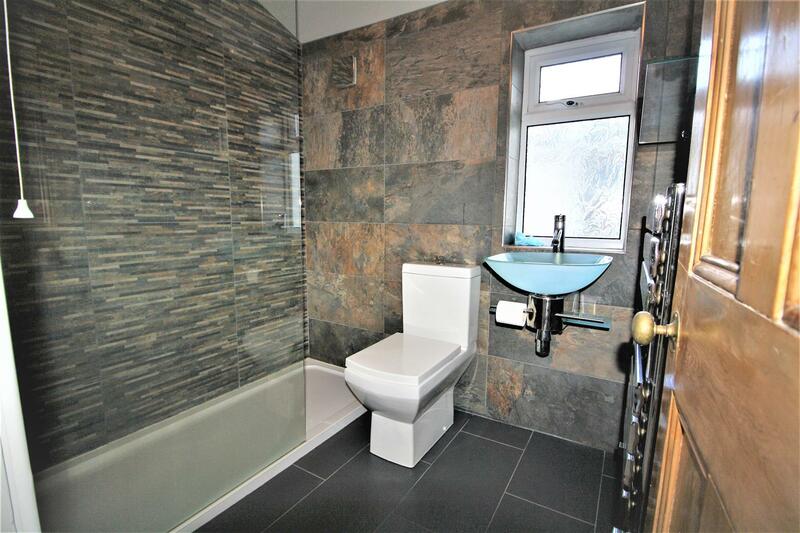 Situated next to the University of Cumbria with bus stops just on the doorstop to the University of Lancaster and surrounding areas. Must be viewed to appreciate the quality of this house!! Fully furnished property, quality beds!